West Bay is a 501(c)3 California public benefit corporation. We are an extended family and imperative resource for many recent immigrant families in San Francisco. 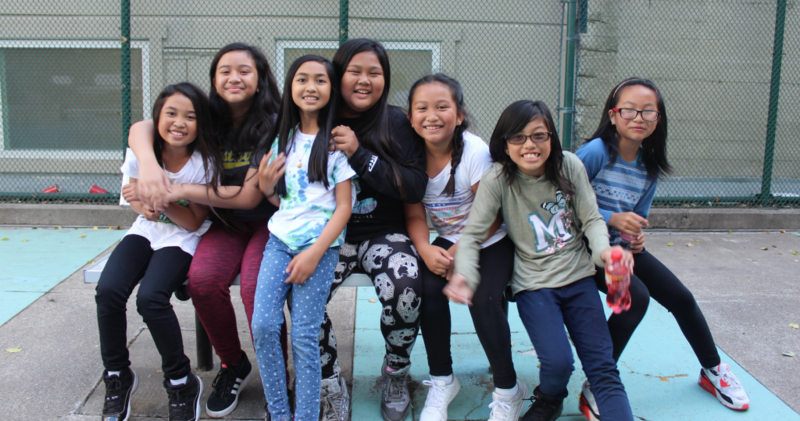 We strive to even the playing field for underserved, vulnerable youth and their families by supplementing our academic programs with financial, social, emotional, and cultural support. All of our programming is culturally sensitive and invites our youth and their families to learn more and be proud of who they are.